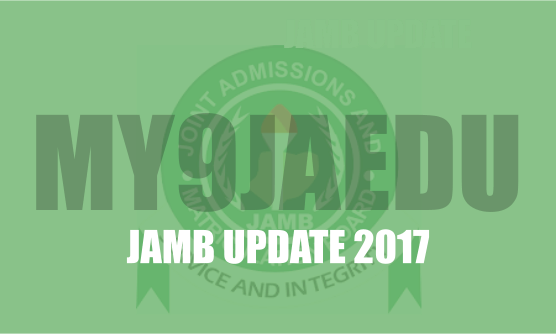 The Joint Admission and Matriculation Board, JAMB Direct Entry 2017/18 Admission Portal Closes Sept 15 for all candidates who are still desiring to register. The Head of Media and Information of the board, Dr.Fabian Benjamin, said this in Abuja on Friday. Benjamin urged the prospective candidates for the direct entry admission to register before the deadline, saying that the board might not extend the deadline. He also advised the candidates to re-upload their O’ Level results in its new portal as the one previously used did not allow for the capturing of candidates’ levels of grades. 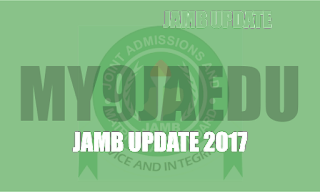 He further said that the candidates should use JAMB’s approved Computer Based Test centres for the exercise. According to him, the new portal has provided a platform for the detailed categories of West African Examination results of candidates for proper placement. “The first platform that was used for the exercise did not create room for the capturing of the levels of grades such as C4, C5, C6, B1, B2, B3 and A1. “You know in some schools, all these O’ level grades are considered. “You may have a B1 and another candidate has a B3. If there is no room for separating the grades in the platform, schools may not be able to ascertain the levels of grades. “The first platform just stated “A”, “B”, “C”. So with this new platform, there will be room for the download of the levels of grades. “Somebody who has a B1 will stand a better chance than the person with a B3. Benjamin, however, added that any candidate who felt that what he or she uploaded earlier was enough might not bother.